Meredith Tittle decided her junior year of college at Baylor University that she wanted to become a physical therapist. The daughter of a physical therapist, Meredith grew up in an outpatient private practice setting. Her memories include rolling across the hallway on a rolling chair, playing in paraffin wax, answering telephones, doing laundry and speaking with patients. As an early college student, Meredith pursued a degree in hopes of becoming a MD. After several years of growth and maturity, she realized maybe following in mom’s footsteps wasn’t a bad idea after all! 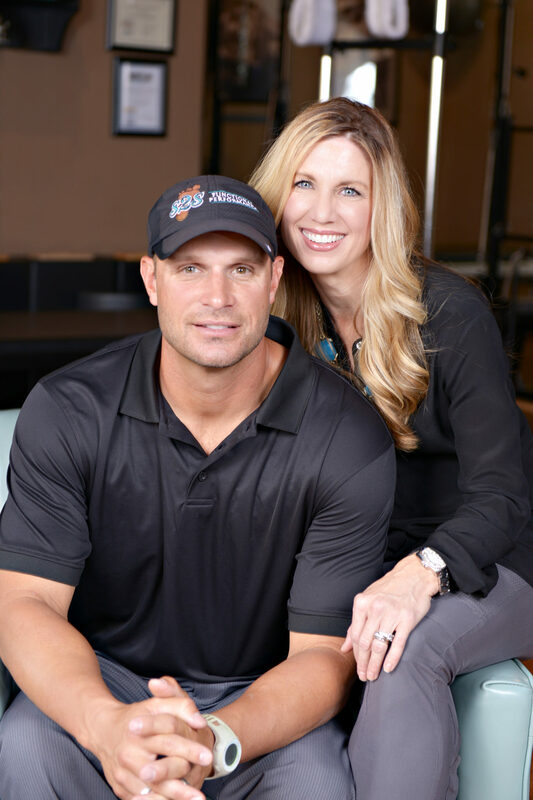 The ability to assist others in restoring their injuries and creating relationships along the way was exactly what she wanted to do. Upon graduating from physical therapy school in 2002, Meredith Tittle worked as a PT at a hospital in Dallas where she gained knowledge and experience in a variety of clinical settings. At Medical City Dallas she worked in acute rehabilitation for stroke and total joint patients, a skilled nursing environment, pain management as well as outpatient orthopedics. As a new physical therapist, Meredith pondered her exact calling. As a long time dancer and amateur marathon runner, she wanted to develop a method enabling others to perform their favorite activities, whether that be running or quilting or hiking, in a manner that was healthy, energetic and injury free. Meredith became certified in Stott Pilates and began teaching after hours in an outpatient clinical setting. After 3 months, Meredith decided to lease her first office. S2S Functional Performance was established in 2004 under the name, Sole to Soul – a Professional Pilates Studio. As years passed and the physical therapy grew, the studio was renamed to Sole to Soul – Professional Pilates and Physical Therapy. In 2010, in efforts to better define their services to the community abroad, Meredith altered the DBA and registered/trademarked the name S2S Functional Performance. What began as a one woman show offering high quality private and small group Pilates by a licensed physical therapist evolved into a growing business! Now S2S offers a multitude of professional training services, all focused on stabilization of the spine, in efforts to assist the community in reaching beyond their goals. In 2011, Meredith’s husband Matt Tittle joined the company. Together they have grown the company. Their hope is continued personal growth in the field of both prevention and restoration of musculoskeletal and neuromuscular conditions as they continue to serve their community and abroad.